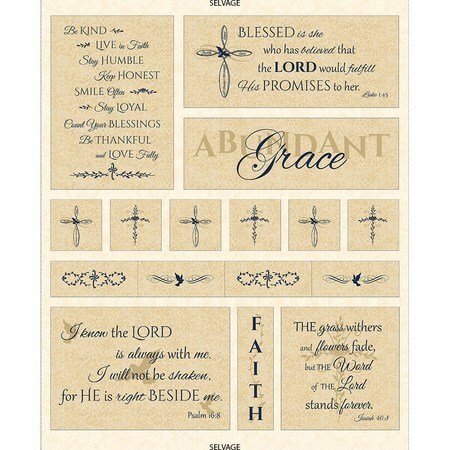 Abundant Grace, Scripture Journey fabric panel by Wings and a Prayer Designs. 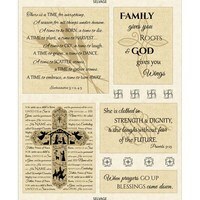 This cream panel features large and small blocks with scripture verses and crosses in each. The font is navy. 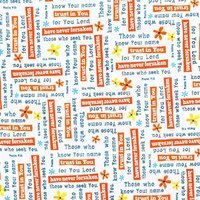 Ideal for use in quilts, wall hangings, prayer shawls, and much more. 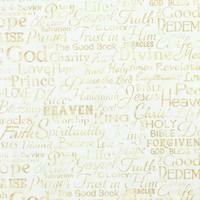 Scriptures include Psalm 16:8, Luke 1:45, Isaiah 40:8. Measures 44-inches by 36-inches. 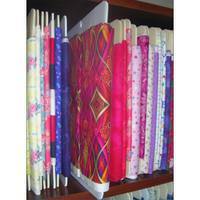 For an easy applique quilt tutorial, see our blog.